It is often said that there is no money quite like money that’s earned. 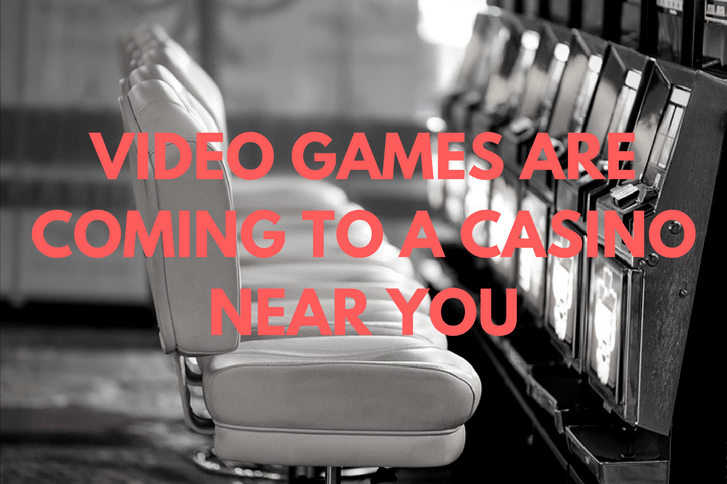 Gambling is usually thought of as an activity based on luck but a new range of video games is now allowing players to truly earn their money by combining gambling and skill. A new wave of skill-based gambling video games are invading casinos across the world. The aim is to give the feeling of control back to players by offering them games where skill can reap rewards. 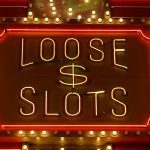 Confirmation of the first generation of skill-based gambling video games to hit land-based casinos came at the end of 2016. Developed by GameCo, the first group of video game gambling machine (VGMs) titles to be released includes the flagship title, Danger Arena. It’s a first-person action video game that harks back to the classic arcade games of years gone by. Think Time Crisis, Virtua Cop, and Terminator Salvation. If the first two of those titles make you smile with a sense of nostalgia, congratulations you are officially old. The developer has also released a number of other different genre skill-based games on casino floors. The Candy Crush Saga-inspired Pharaoh’s Secret Temple and the basketball-themed Nothin’ But Net have also caused a stir. These games will certainly appeal to a mix of players across generations. Both the geeky arcade gamers of the 1980s and 1990s and the more socially acceptable console gamers of the 2000s and 2010s who’ve wasted hours playing Call of Duty or Battlefield online instead of seeing their friends in the flesh, will love these. Right now the games are available to play at Bally’s, Harrah’s, Caesars and Tropicana in Atlantic City. 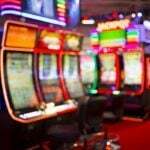 Other jurisdictions in the US and around the world are set to use 2017 as a year to legalize skill-based gambling video games though. Anticipation regarding the skill-based gambling video game machines was mixed before their release. Younger players were keen to see games introduced that rewarded their ability for playing computer games. The older generation tended to think that these sorts of games should remain exactly where they are – in the arcades and on the computer consoles in teenagers’ bedrooms. 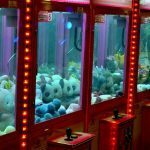 Interestingly, people who’ve experienced the new skill-based gambling video game machines have generally reacted positively to them. 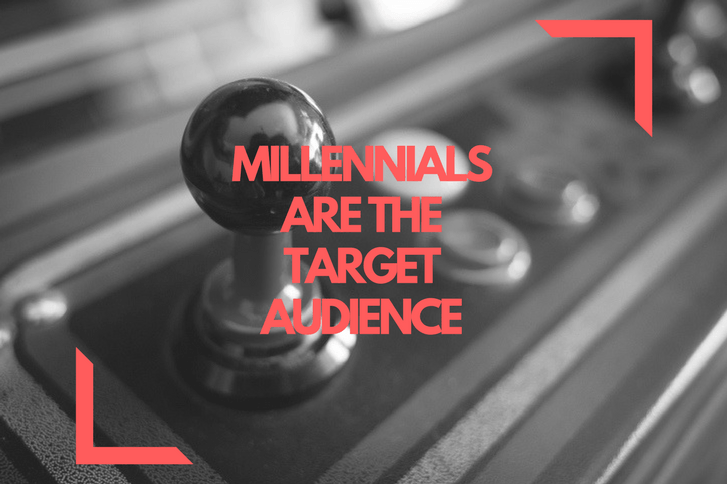 GameCo has openly admitted that the target audience is millennials that have grown up playing video games and so far millennials are loving the games. Big Money or Big Bluff? The concept of earning money through playing a video game is something that seems more confined to the world of esports at the moment. Anybody that has experience of the ever-growing esports industry will know that competitions played out on video games are becoming big business. 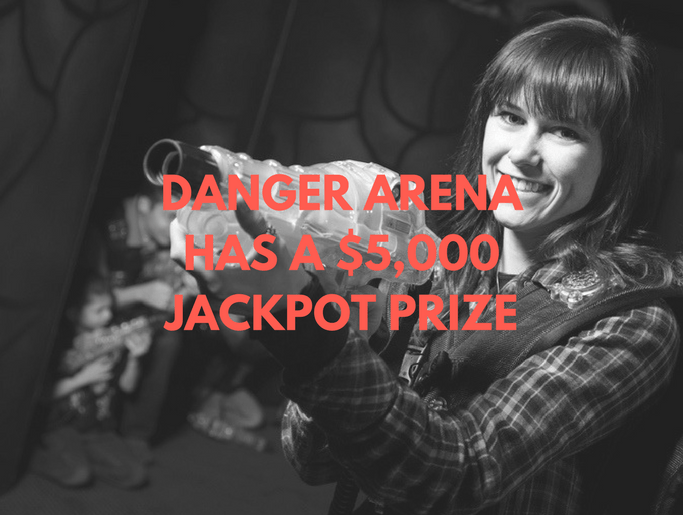 For the new skill-based gambling video games, all wins will depend on the amount players wager at the start of the game but there is the potential to trigger a jackpot prize of up to $5,000 on Danger Arena. All you have to do is shoot 10 danger bots. This is a new era for the gambling industry. 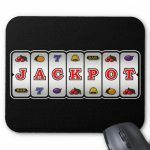 Land-based gambling needed a shot in the arm with the continuing popularity of online and mobile gambling. The future of skill-based gambling video games could hold the key for land-based casinos. GameCo is the pioneer but the early signs are showing that the developer has tapped into something special. The scope for the development of future titles is limitless. Games that offer improved graphics and more in-depth game play is the next natural step. Rival developers already want a piece of the action too. Konami recently released a gambling version of their hit game Frogger for casinos. There is also the possibility of combining revolutionary technology and big brands. It’s only a matter of time before developers resurrect some classic arcade titles like a Mortal Kombat, Mad Dog McCree or Point Blank to launch onto the market in the form of a VGM.